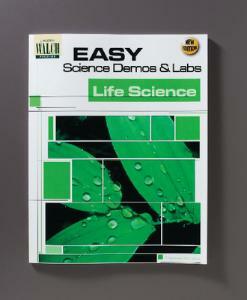 Make your life science lessons memorable with visual demonstrations sure to capture students’ attention. Using only common items already in your classroom and lab, you can show students a variety of plant and animal processes. The book also includes materials lists, safety tips, a glossary, and an index.